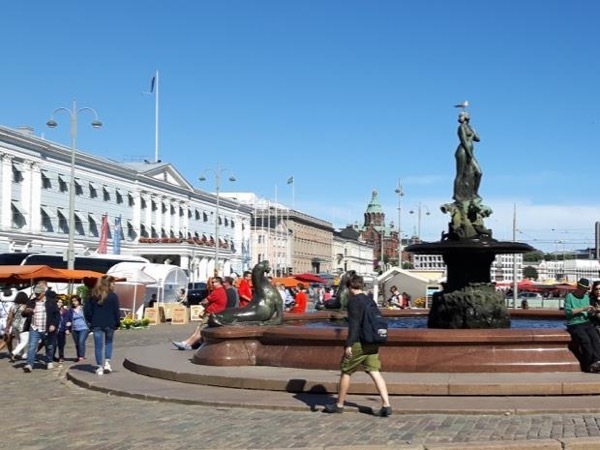 Traveler Review for Private Tour in Helsinki, Etelä-Suomen, Finland by Tour Guide Sarianna S.
About Sarianna S. Message Sarianna S.
Sarianna was very knowledgeable about her city . She gave us a wonderful tour of Helsinki . There was 10 of us and time was spent driving and walking. We all learnt a lot in 4hrs. A very good tour.